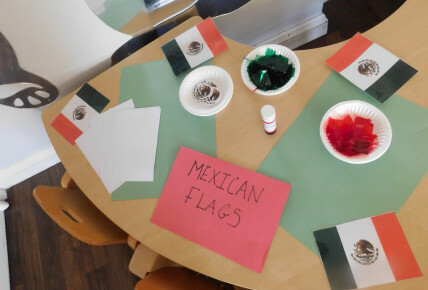 Our theme for enrolment week is going global in line with the world cup matches currently taking place. 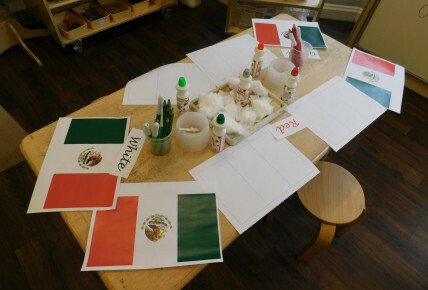 Monday 18th June was all about Mexico! 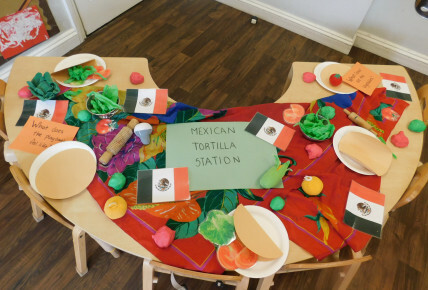 We had Mexican Mariachi music playing and salsa and our chef made salsa and tortilla chips for all our visits to try. 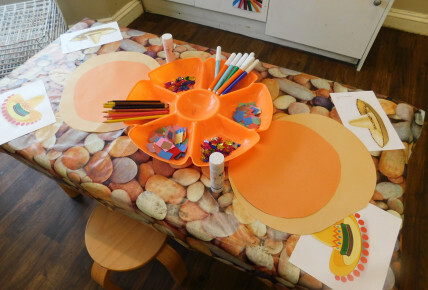 The children had great fun completing Mexican activities such as taco making with the playdough, sombrero building and flag decorating. If you would like to join us on enrolment week please book a visit - we would love to show you all the exciting things we do. 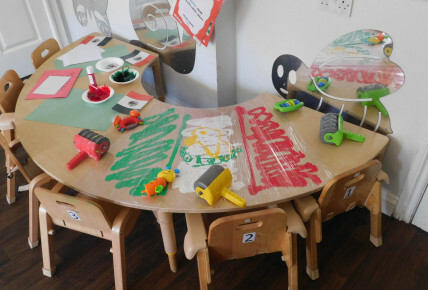 You can book online or call us on 01376 552700.